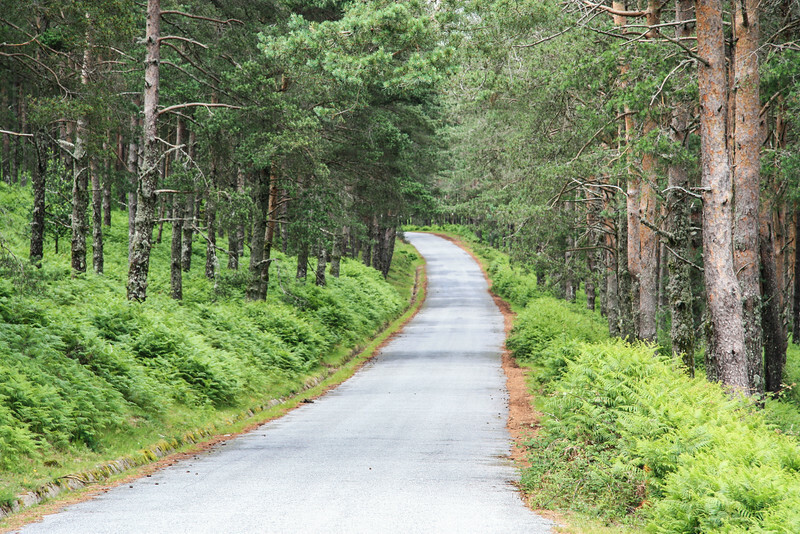 Are you planning to visit Portugal and want to explore the outdoors? If so, you’ll want to visit Peneda-Gerês National Park, a one of a kind place and Portugal’s only National Park. Located in the Northwest of the country, Peneda-Gerês National Park, or Parque Nacional da Peneda-Gerês in Portuguese, is a hidden gem and one not visited too often by tourists, with only a few exceptions during the summer months. Most of the National Park is off the beaten path and with plenty to discover. It was declared a National Park in 1971. 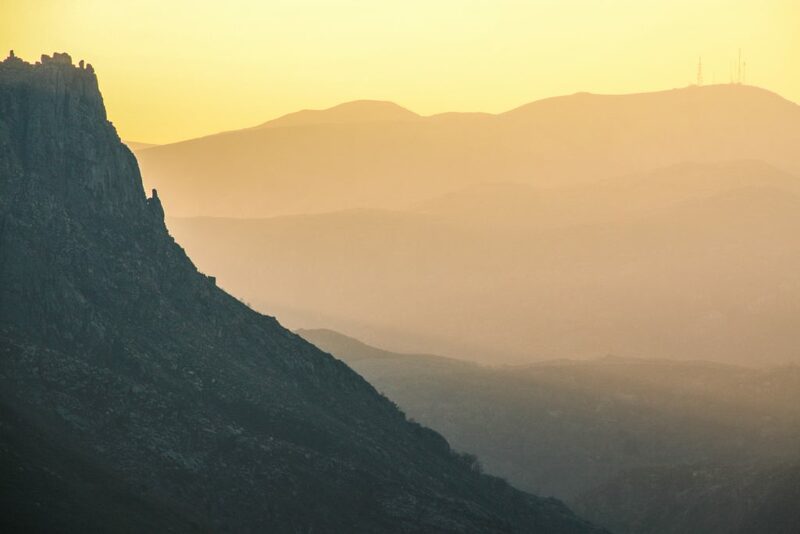 The mountainous landscape of the Park is spread across 4 different mountain ranges: Peneda, Soajo, Amarela, and Gerês, with the highest elevation being around 1500 m. From rivers and waterfalls to granite cliffs and boulders, or forests and valleys, the scenery is quite stunning throughout the Park. Peneda-Gerês National Park is a personal favorite of ours. Amazing viewpoints await you. 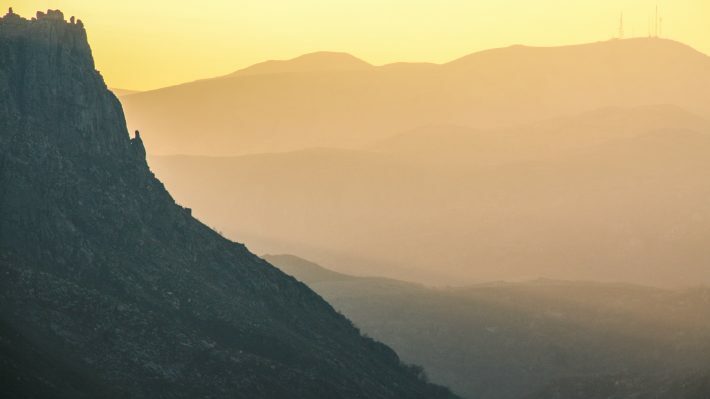 The scenery throughout Peneda-Gerês National park is very diverse and you’ll never have a dull moment as long as you search for the perfect vantage points over the many valleys, mountains, and rivers. 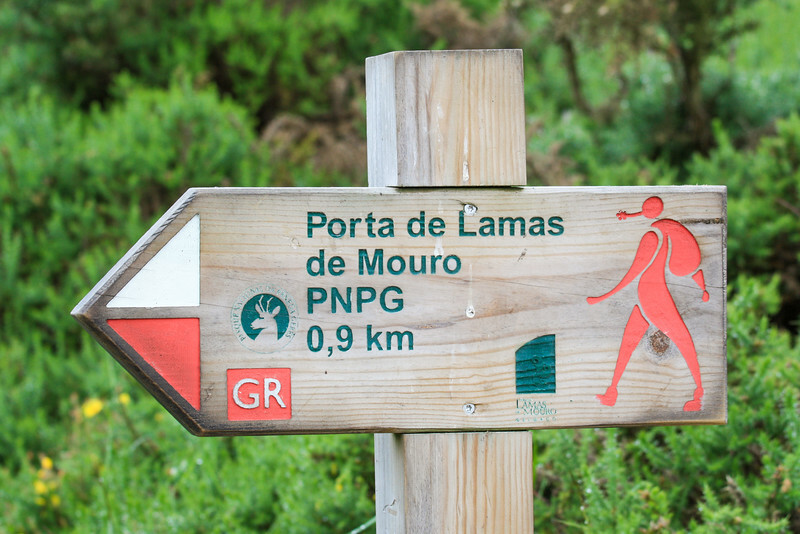 The best way to explore Peneda-Gerês National Park is on foot. There are plenty of hiking trails in the different mountains of the Park, including some short ones for those visiting just for the day and multi-day treks. The Park is home to a few important wildlife species, including the rare gray wolf. 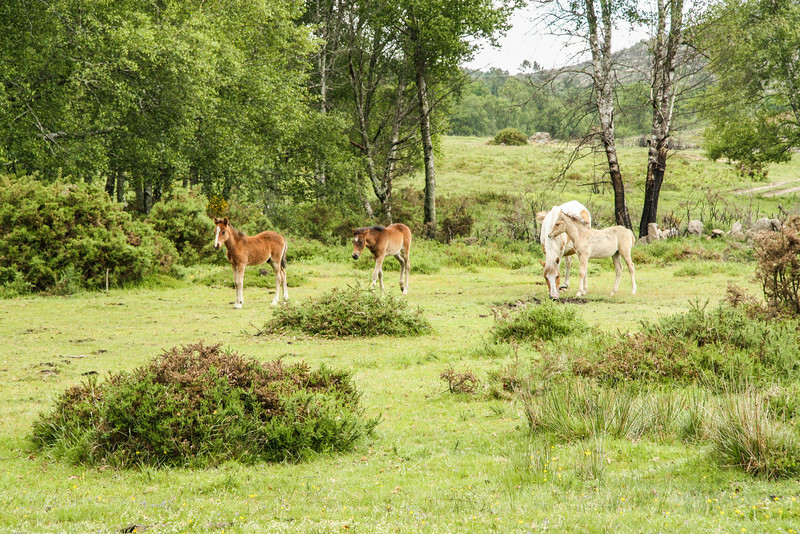 Other animals such as roe deer, garrano (wild pony), foxes, wild boars and otters can also be found in the Park. One curious thing is that a very special kind of dog breed can be found in the Park. It’s called Castro Laboreiro. 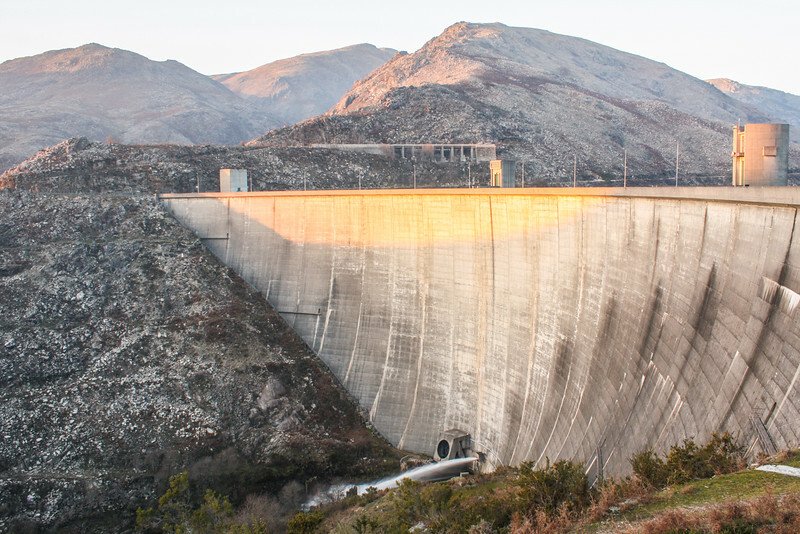 Three of the biggest Portuguese dams are located in the Park. Alto Lindoso, Caniçada, and Vilarinho das Furnas. The latter is known for the small village that was submerged due to its construction. 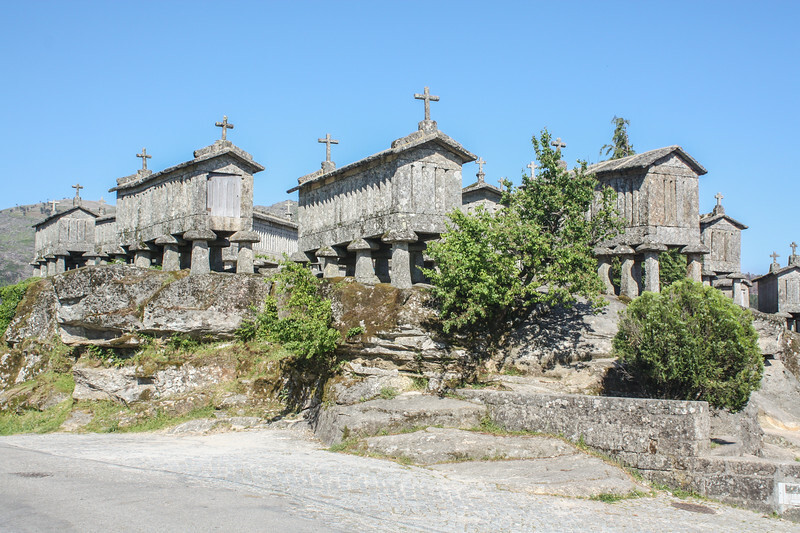 Espigueiros are stone granaries typical from this region of Portugal. Soajo and Lindoso have important collections of espigueiros and are the best place to see them. Peneda-Gerês National Park is home to important and protected forests. Very peaceful and tranquil, these are ideal for a stroll. You’ll discover important historical monuments within the Park limits, such as sanctuaries, castles, and an old roman road. 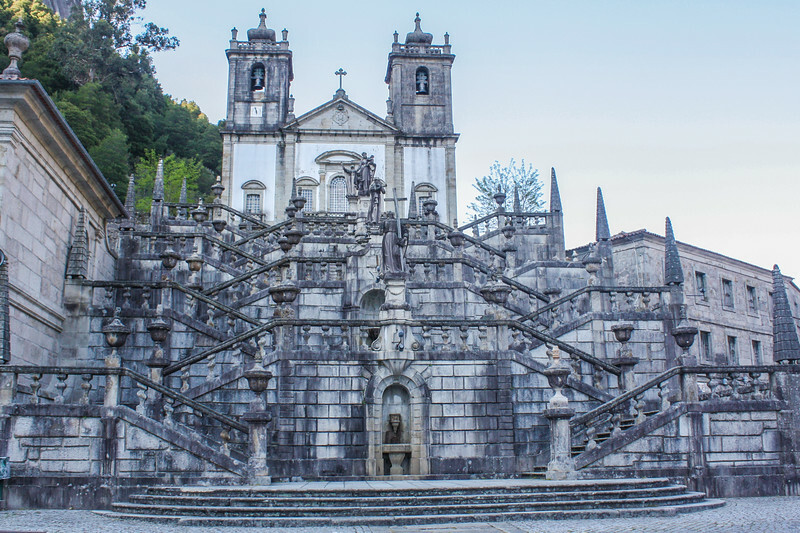 Nossa Senhora da Peneda sanctuary was built in the 18th and 19th centuries and is a very well-known pilgrimage destination during its September festivities. There are two castles worth visiting, both located in the Northern part of the Park. 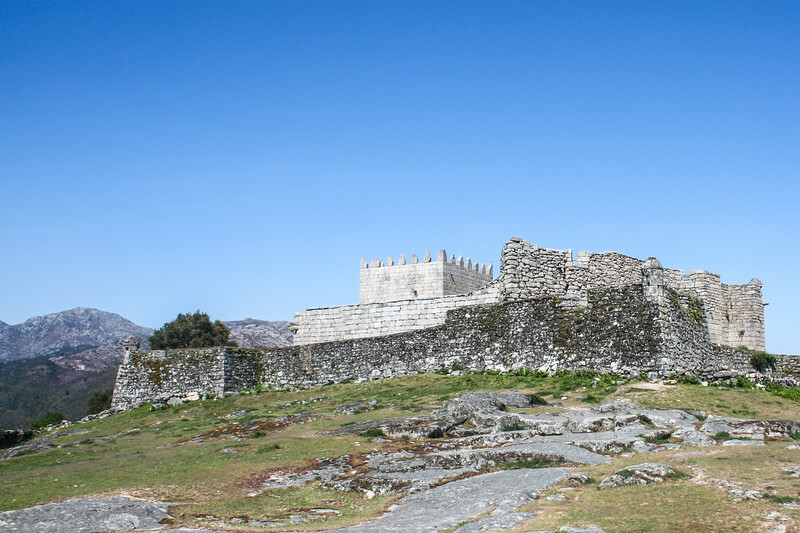 The 11th century Lindoso castle and the 10th century Castro Laboreiro castle. Due to their strategic locations, these castles boast amazing views. There are plenty of waterfalls in the Park and some are very inviting for bathing during the Summer. Some rivers are also good spots to cool down. 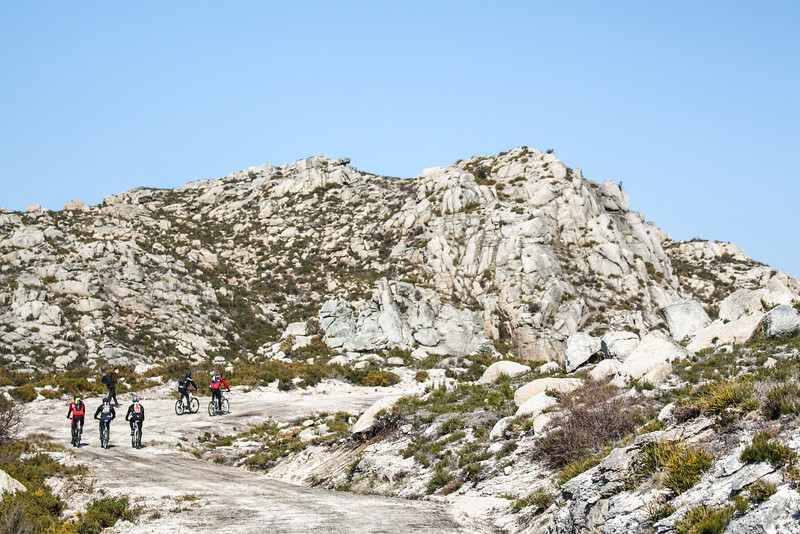 If you’re into more exciting activities, adventure sports such as mountain biking, canyoning or kayaking are also available. The closest airport is in Porto, which is 100 km away from the nearest Park entrance, while the closest city is Braga and this is where the headquarters of the Park are located. Virtually no public transport is available so driving is recommended and pretty much the only option, although some tours exist. There are 5 official gates to the Park (portas in Portuguese) which are located in the different areas that make up the Park. All of these gates have a visitors center with useful information, including maps. Due to its dimensions, it is not recommended or feasible to visit the entire Park in just a few days. If you’re limited in time, the area close to Braga is the most popular and easily accessible one. Going to Portugal? 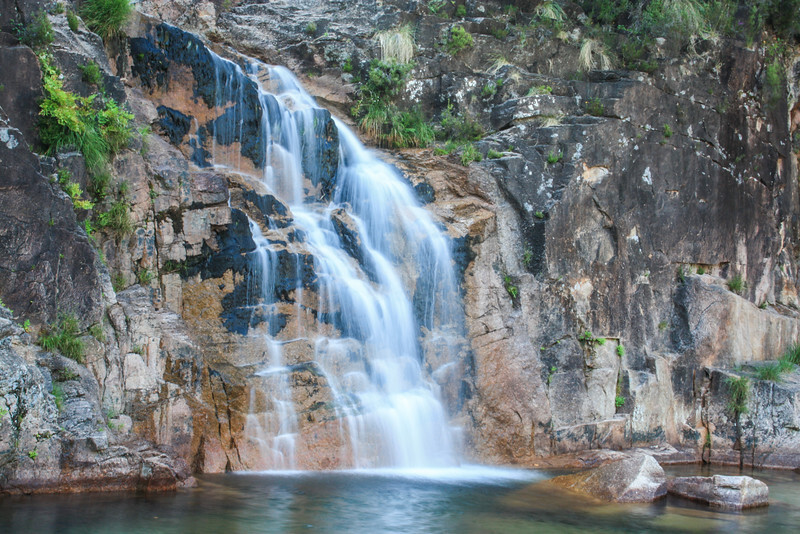 Let us know if you’d like to visit Peneda-Gerês National Park! What a beautiful national park – I also love the historic/cultural treasures that you can visit along with the amazing wildlife and natural beauty of the area to discover. 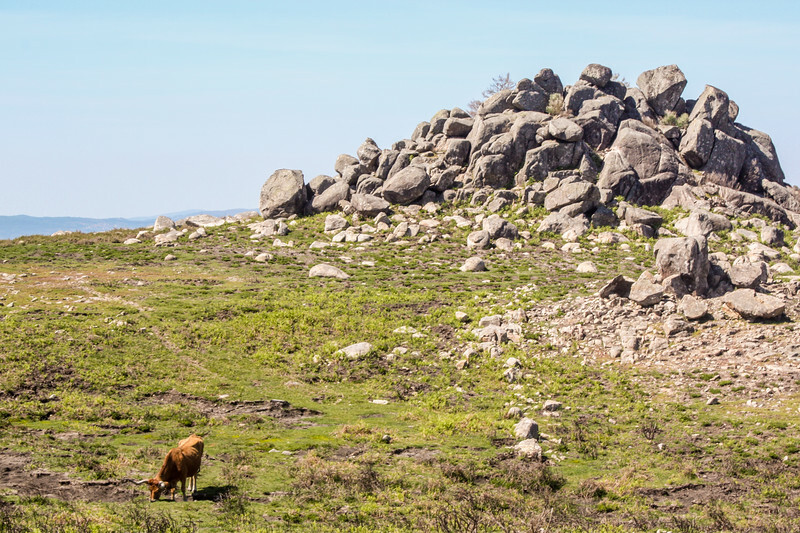 It’s one of our favorite regions in Portugal. Can’t recommend it enough. What an amazing part of the world. I went to Porto in 2000 but I haven’t been back up that way since. It really is so beautiful and I love that there is some great hiking in the park and biking. The Nossa Senhora da Peneda sanctuary is one impressive (and slightly intimidating) building! It’s not far from Porto and the whole region has really nice things to visit. And also, not very popular with tourists yet! Portugal is big on religion and traditions. This sanctuary is a good example. Wow, I didn’t know this was the only national park in Portugal. It seems like such a wild and outdoorsy country. Peneda santuary is really incredible. I would love to see what else is scattered in this park. I would never have associated Portugal with national parks. This looks interesting, especially the Espigueiros. I’d love a little more history about them. The scenery looks a bit like Scotland! We have plenty of interesting nature places to visit. 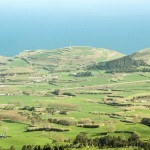 This is the only national park but there are other places worth visiting like Serra da Estrela or the Azores. Your pictures are great! Especially the waterfall one. Never visited Portugal, but would love to. This park looks so lovely and peaceful. I think this is a great way of showcasing what else is on offer in Portugal other than the cities and the oceans. Really enjoyed reading this different perspective. There’s plenty to do in Portugal and we prefer to show the unknown parts of our country! This national park seems perfect in every way. It really does have something for everyone. I think I could spend days over there, trekking, flora, fauna, monuments, espigueiros. But I think your first picture really captures the beauty of the place – the colours and contours of the mountain. I love this article. Thanks for posting. Thanks, Mar! The top picture was taken while on a nice hike in the heart of the park. That sunset is unforgettable. Portugal looks like a dream! I am travelling to Lisbon for a few days so unfortunately I wont see much of the country but I will definitely go back so I can see the National Park. Lisbon is the main tourist hot spot. For your next trip, you have more places to visit! Great shots! Love how you have explored the national park so beautifully. 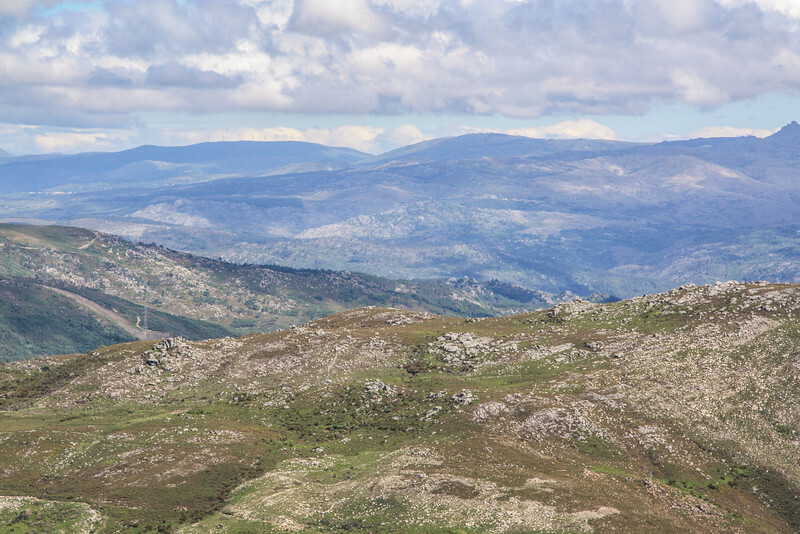 Thanks for the introduction to Peneda-Gerês National Park – I had no idea Portugal only had one national park! We’re hoping to plan a trip through Europe next year, so would love to include this in our itinerary. I guess if the country was only going to have one park, at least they picked a good one with a lot of diverse landscapes and attractions! Hope you make it to Portugal. Everyone that visits has a good time and I’m sure you’ll like it as well! When are you going? With 3 days you have plenty of time to enjoy the park. Coming from Braga, travel to Vila do Gerês when you can base yourself. There’s plenty to do there, plenty of easy hiking trails, natural pools, view points, even a spa. All of this assuming you’ll have a car. Check out Mata de Albergaria, which is on the road between Vila do Gerês and the border with Spain. You can travel to see one of the biggest dams in Portugal – Vilarinho das Furnas. An alternative would be to spend or night in the northern part of the park, which less visited. Somewhere close to Soajo or Lindoso.